℗ 2004 The copyright in this compilation is owned by Parlophone Music Spain, S.A. © 2004 Parlophone Music Spain, S.A. This Labelcopy information is the subject of Copyright Protection. All rights reserved. 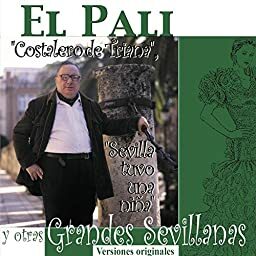 2004 Parlophone Music Spain, S.A.